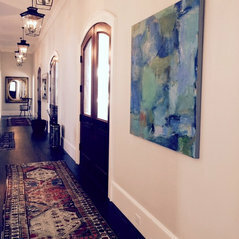 My work is suitable for private residences, and both corporate and public spaces. My art has been shipped within the US and overseas. 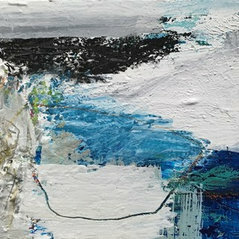 It is available for viewing and purchase through my Boston Studio/Gallery. 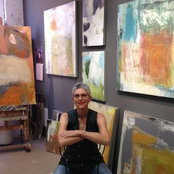 In addition I am represented by Pryor Fine Art of Atlanta, Georgia, Sarah Jessica Fine Art of Provincetown, Ma. and Powers Fine Art Gallery of Acton, Ma. 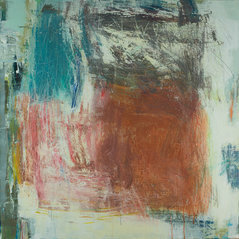 I was awarded a month long painting residency in 2009 at the Fine Arts Work Center of Provincetwon , Ma. I love Ellen's art but the fact that she's such a nice person and makes buying her art such an interesting and comfortable process, the whole experience is just that much more positive. Commented: What makes someone a true artist?Right on Desire Thompson-Duford...that about sums it up for me! Commented: The barn paintingI know Peters beautiful work. 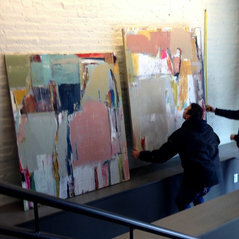 I too am a painter and I am newly represented at Powers Gallery. I am a contemporary abstract painter.